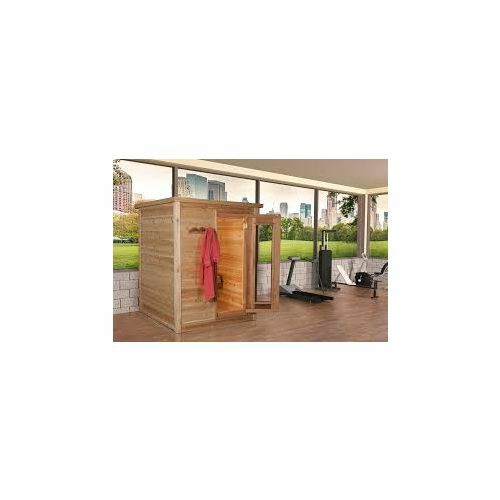 This Indoor Sauna Cabin is 92cm x 183cm and there is space for up to 2 sauna bathers. 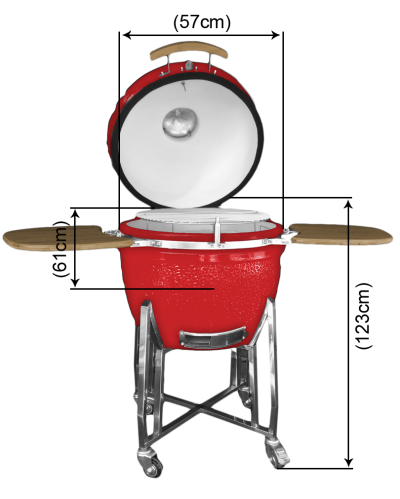 The sauna comes from Canada in packed carefully in a long box with comprehensive instructions and will take 2 persons around 4 hours to assemble. 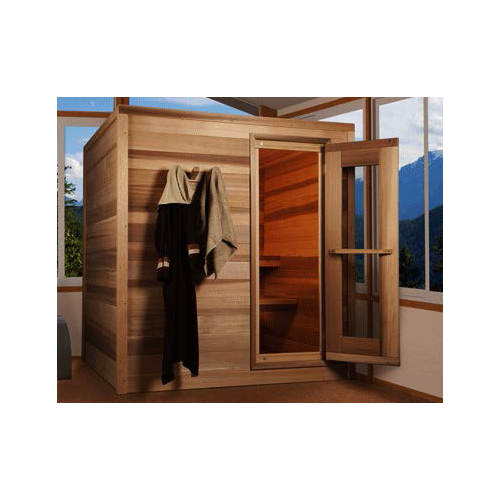 This Indoor Sauna Cabin is 123cm x 183cm and there is space for up to 2 sauna bathers. 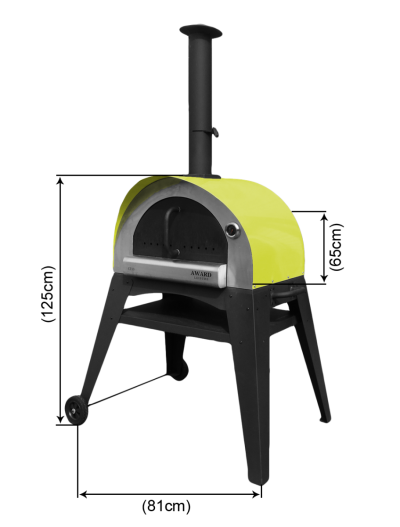 This Indoor Sauna Cabin is 153cm x 153cm and there is space for up to 3 sauna bathers. 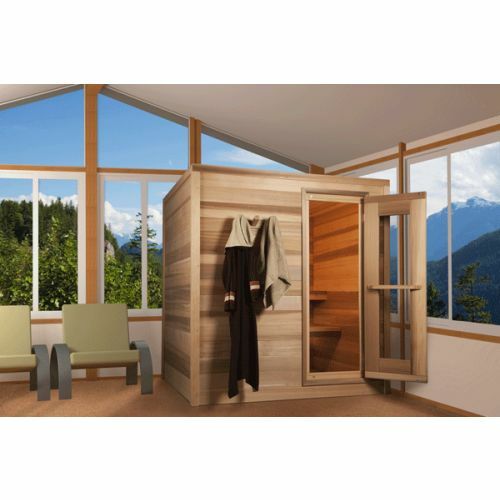 This Indoor Sauna Cabin is 123cm x 214cm and there is space for up to 3 sauna bathers. This Indoor Sauna Cabin is 153cm x 214cm and there is space for up to 5 sauna bathers. This Indoor Sauna Cabin is 183cm x 214cm and there is space for up to 5 sauna bathers. 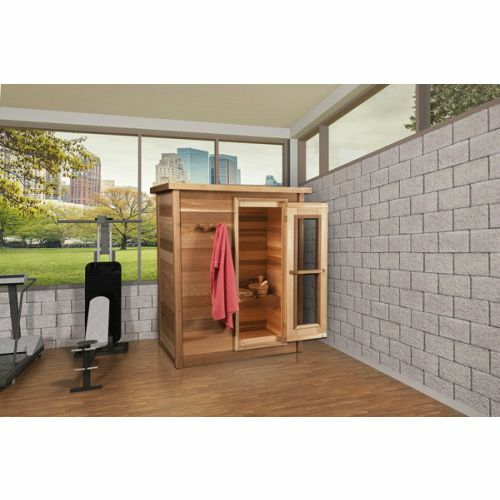 This Indoor Sauna Cabin is 183cm x 244cm and there is space for up to 6 sauna bathers.